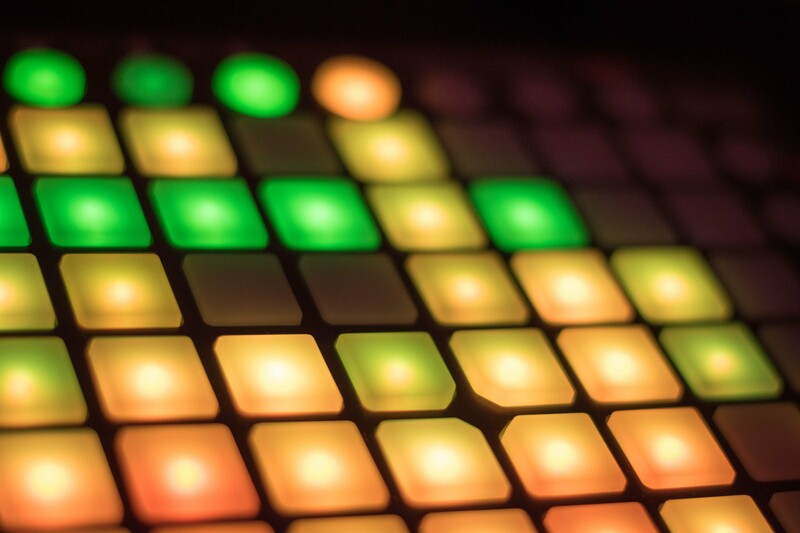 Every square has an incircle which touches each of its side. The center of the circle is the same as the point of intersection of the diagonals of the square. The radius of an incircle of a square equals half of its side. 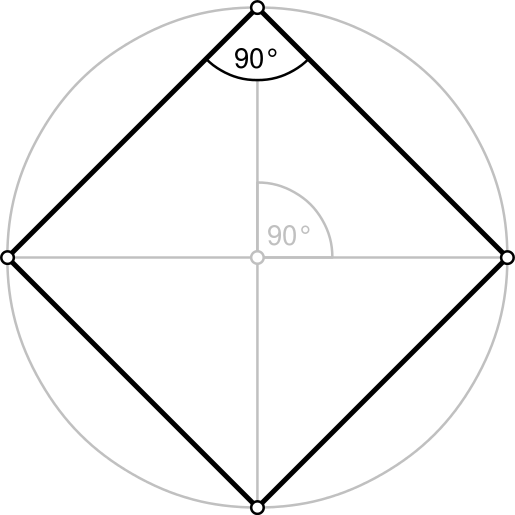 The circumcircle of a square has its diagonal as the diameter. A square is a special case of a rectangle.